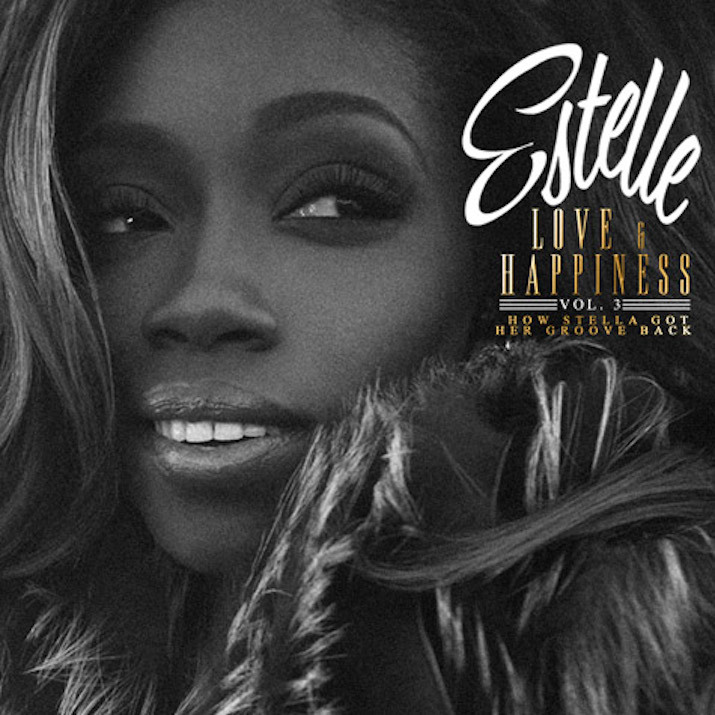 R&B lover Estelle is back in action with a the latest installment of her Love & Happiness EP series. Her follow-up to last year’s release is more mature with a rather raunchy flavour thanks to tracks like Make Her Say (Beat It Up) and Drunk & High. Estelle is currently working on a full-length release to be dropped via her own indie imprint Est. 1980 Records.